Accessible in culture and location. Perimeter touches extensive retail and services. 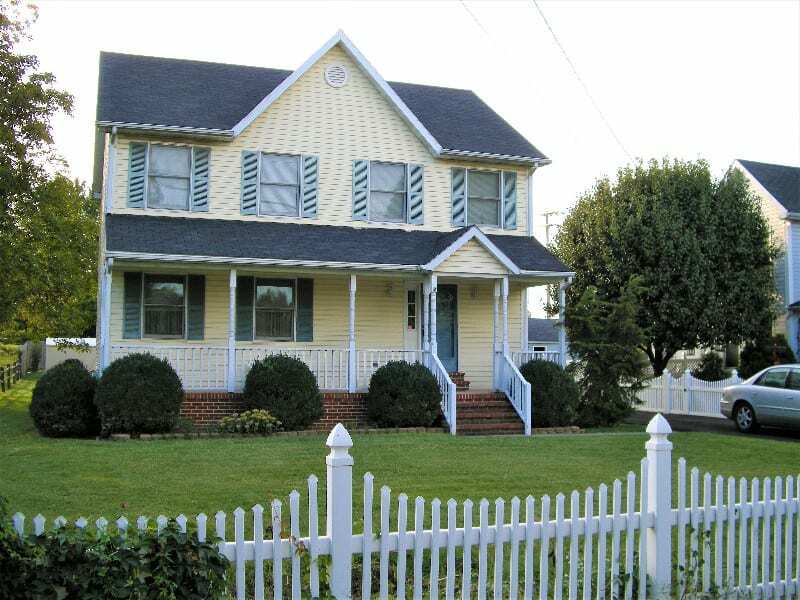 Gray Haven and Gray Manor are closely linked in history and culture, and the strong values of its residents are apparent in its neatly kept streets and properties, and reflected by the strong presence of the Gray-Charles Rec Council and its many houses of worship. General John Stricker Middle School and Patapsco High School and Center for the Arts provide plenty of open space and ball fields, while the neighborhood’s perimeter offer access to all types of retail and services. Gray Haven and Gray Manor maintain nearly the same identity. Both areas are populated by well-kept row homes and a variety of single homes including, cottages, ranchers and other types. Apartment living is available at Hidden Cove complex on Melbourne Road and at nearby Charlesmont Town and Country Apartments. Gray Haven and Gray Manor maintain a strong civic presence and show pride in small festivals and events throughout the year, including the annual carnival at Our Lady of Hope/St. Luke’s School on North Boundary Road. Gray-Charles Rec Council’s opening day for baseball highlights each spring for residents who take to the many surrounding fields to cheer on new generations. 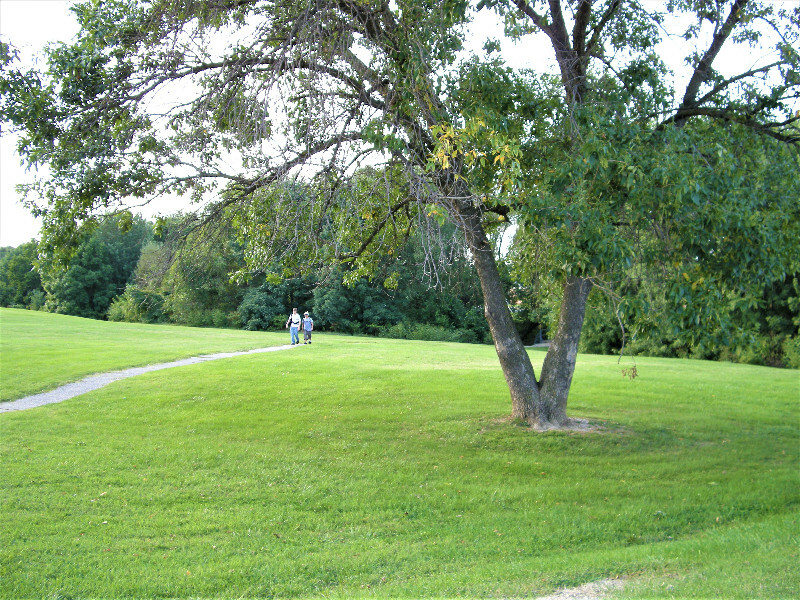 Bear Creek Park provides green space and a waterfront playground just off Hidden Cove. Since Patapsco Neck was first settled, Gray Manor has been a favored route between the North Point Peninsula and Baltimore. Built on what was thought to be an old Indian trial, Old North Point Road – known initially as Long Log Lane – served in transporting crops like tobacco, timber and seafood as far as old Philadelphia Road and then to the city. Later, tourists rode in wagons – and then motorcars – to visit the seashore, one-time amusement parks, piers and picnic areas. The area remains part of the lyric of the 1814 Battle of North Point, and monuments are touchstones throughout the area. Most notable is Battle Acre and Monument – dedicated in 1839 – and conserved to this day along the old route. That military history was reinforced in the 1960s as the area became home to the Maryland Army National Guard’s Jerome Grollman Armory. Gray Manor eventually was named after James Gray, who lived in a farm house at 212 Oakwood Road and cultivated 140 surrounding acres during the 1920s… Following his death, Gray’s heirs sold 70 acres to developers who built 10 homes on Gray Manor Terrace and sold to J.K. Requard Company for further construction. By 1943 Requard had acquired the entire parcel and about 650 single family units were built for rental to wartime workers. The same pattern was apparent in adjacent Gray Haven, although those structures were brick row homes. Because of the war and rationing of services, Gray Manor and Gray Haven for years to come – like many other communities built in wartime – were scattered with public telephone booths (due to a lack of materials for household lines), but little street lighting. The timing of construction during war affected other areas, as well. Religious services were held in makeshift buildings until the Requard Company donated the old Oakwood Road farmhouse of James Gray, which eventually grew to become the stalwart First Evangelical Lutheran Church of Gray Manor. Historically, area public schools have been a source of pride, and there was special satisfaction with the dedication of Battle Monument School, a public special education day school providing opportunities for students with special needs to reach their potential as independent and productive members of their families and communities. 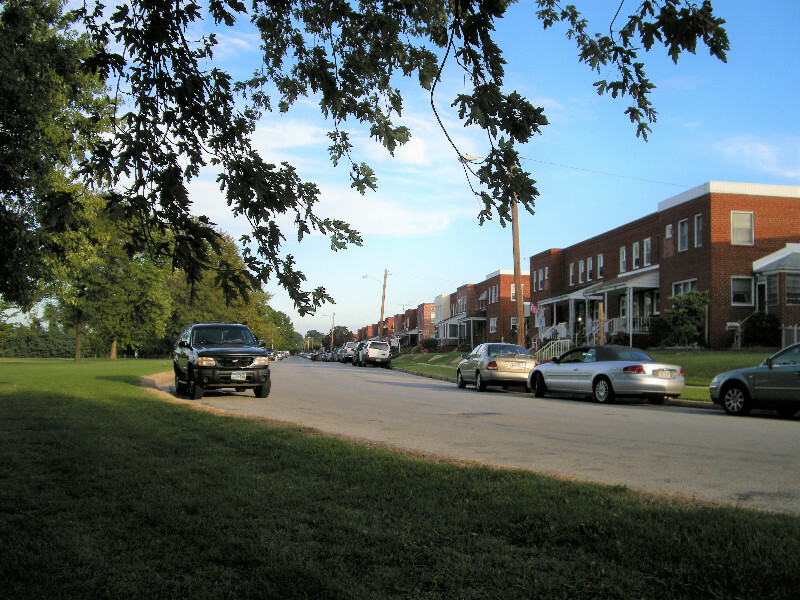 Like most neighborhoods in Dundalk, Gray Manor was developed mostly as single homes to meet the demand of growing industry. Adjacent Gray Haven met that same demand, and sturdy and well-kept brick row homes originally built in the 1940s and 50s as more affordable housing, populate much of the landscape.